Instagram is a hub of pictures. Many times you would want to download a picture from Instagram but as a matter of fact there is no official feature of downloading pictures from Instagram. In this case you are left with the option of taking the screenshot of that picture, which ain’t a wonderful way. However, we do not recommend downloading the pictures of other users without their consent. The legal way is to ask for the same. 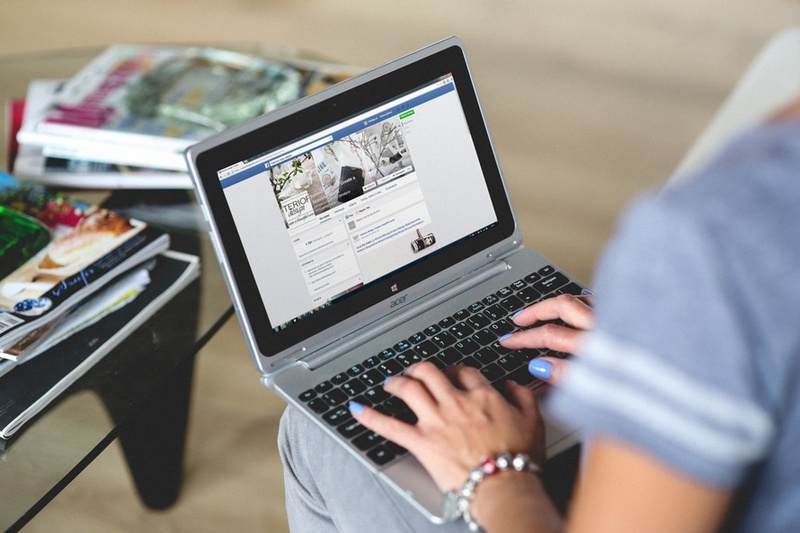 Downloading and using pictures of others can lead you to serious troubles as it is directly related to copyright issues. So, beware. There are quite a few methods one can go about this, so let's get started! Method 1: Using Save Original Photos. Step #1: As the first step all that you need to do is to get into your Instagram account. 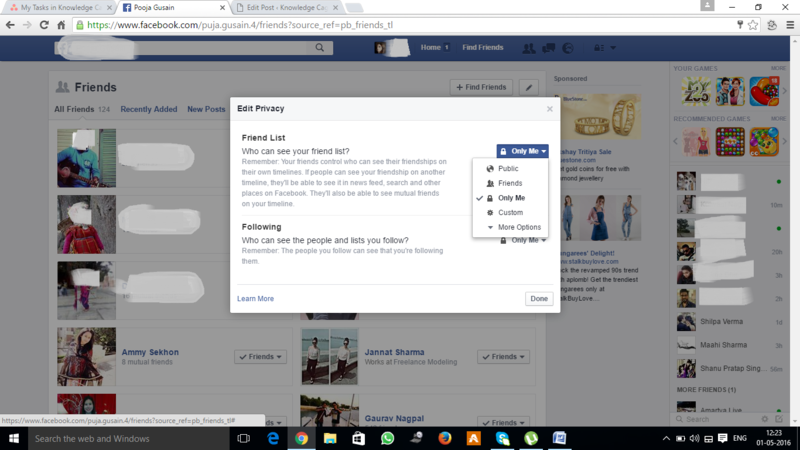 This step might require logging in to your Instagram account if ever you are not. 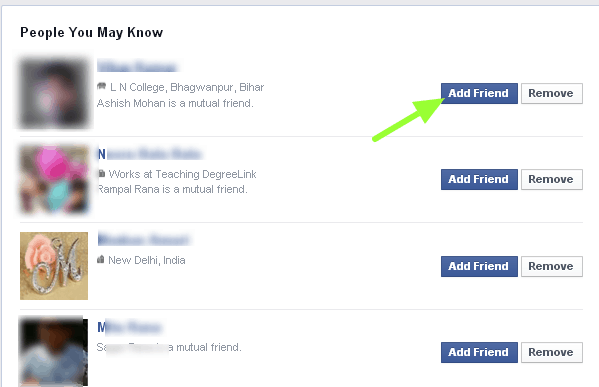 Once you have done the required then you have to navigate for the profile section of yours. With the completion of this step you are all set to go to the next step. Step #2: After successfully completing step #1, you are now required to tap the gear like icon (if you are on iOS platform) or the icon which comprises of three vertical dots (if you are using Android operating system). The icons are usually positioned at the upper right corner of the screen. Step #3: With the completion of Step #2 successfully, all what you require is to slide the “Save Original Photos” setting to on. Using the mentioned method, all the photos which you will post on your Instagram profile will be saved to a photo album of your phone. This is quite a good method to save Instagram photos. Method 2: Using third party applications. 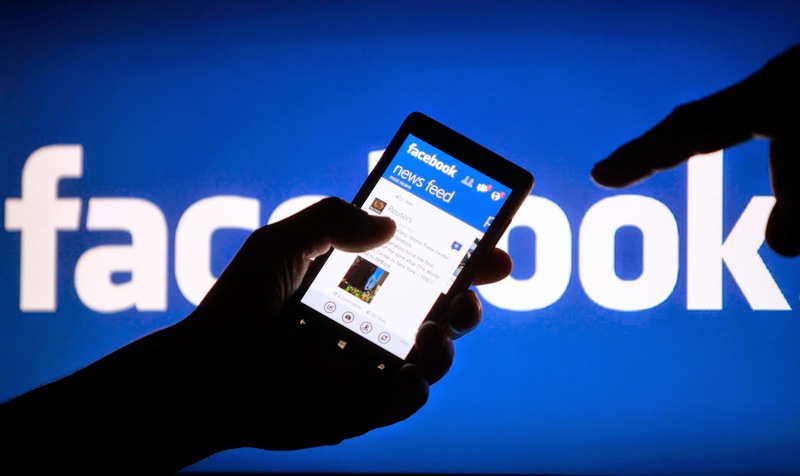 As you might know Instagram doesn’t allows anyone to download or save the other users Instagram photos but there are certainly many third party applications which can do the needful. 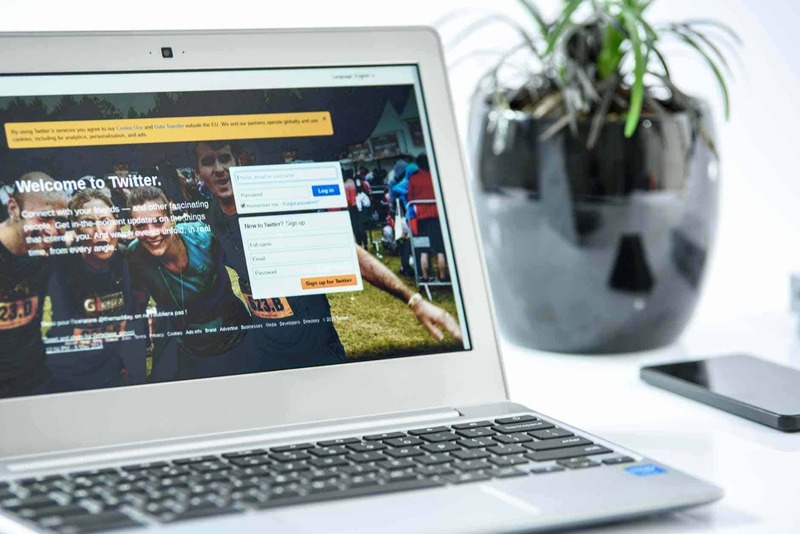 For your sake of convenience we are listing some of those, else you can make a Google search for the same and you will find plethora’s of such applications which allow you to download Instagram photos. 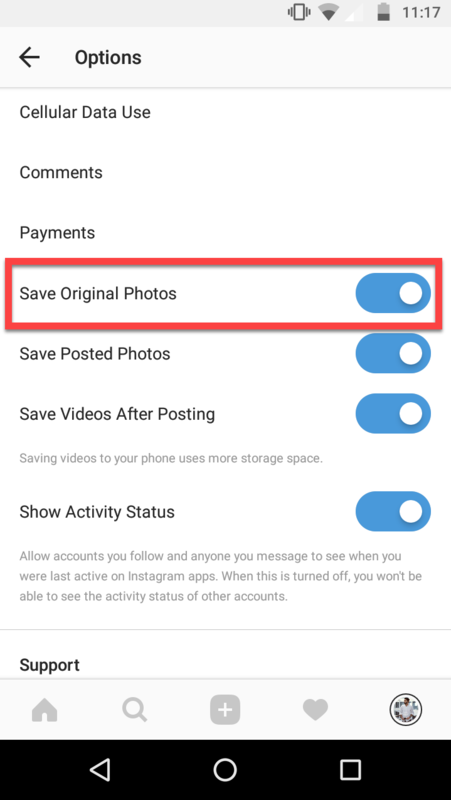 How to Download Instagram Photos using ‘Fast Save for Instagram'? 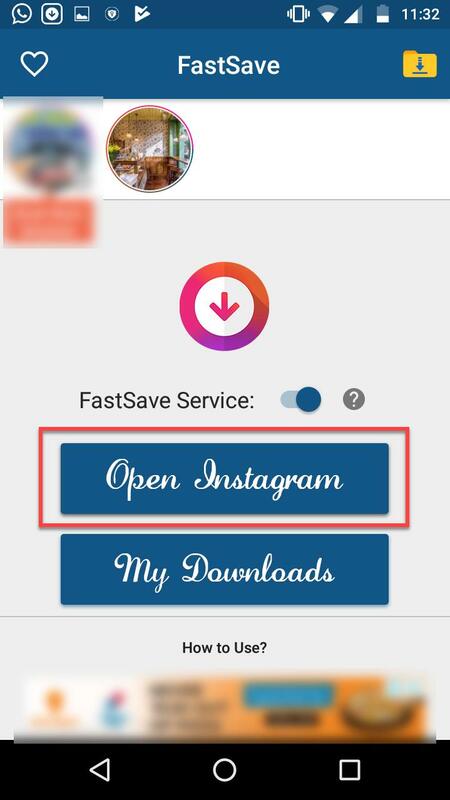 Step #1: The very first thing you need to do is to download ‘Fast Save for Instagram‘. Once you have downloaded Free Instagram Downloader then you are all set to proceed further. 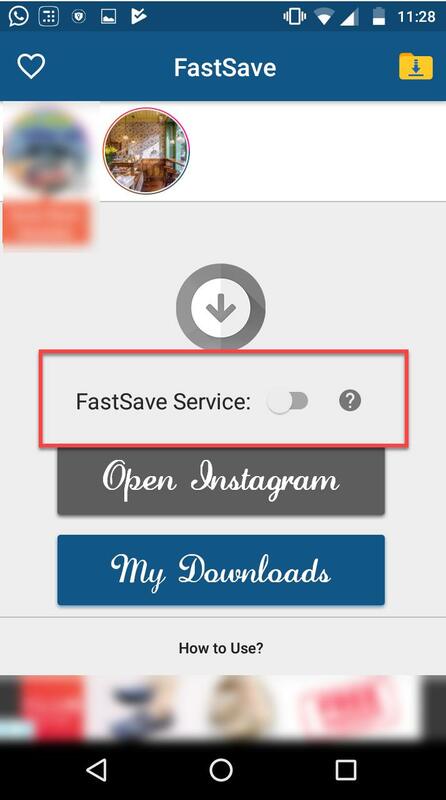 Step #2: Now, you have to install Fast Save on Instagram on your smartphone. Once installation get completed, it is time to use the app. Step #3: After you have installed the application on your smartphone, open the app. On the main screen, you will see a slider button named as ‘FastSave Service'. Turn that On. Step #4: Once you activated the button, you will see the ‘Open Instagram' highlighted button. Open the Instagram app using that button. Step #5: Now you need to find the image you wanted to download. Once you found the picture, tap on the 3 dot menu on the top right corner of the picture and just tap on ‘Copy Link'. Your image will automatically get saved. Once you have entered the desired username, you now have to click on OK. Once you have done the required you will then see thumbnails of the images uploaded by the user and next to the images you will see a download icon. Just download the desired image by clicking on it. This application does not require any kind of sign in and sign up process. So, this method is quite efficient for downloading Instagram pictures. [Additional information]: How to download videos from Instagram? On a personal note, this is one of the best web based services I have come across in the recent times. It simply makes the web living easy. The added fact associated with this service is that it is absolutely free. Superficially, as per definition is concerned, IFTTT stands for “If This Then That”. 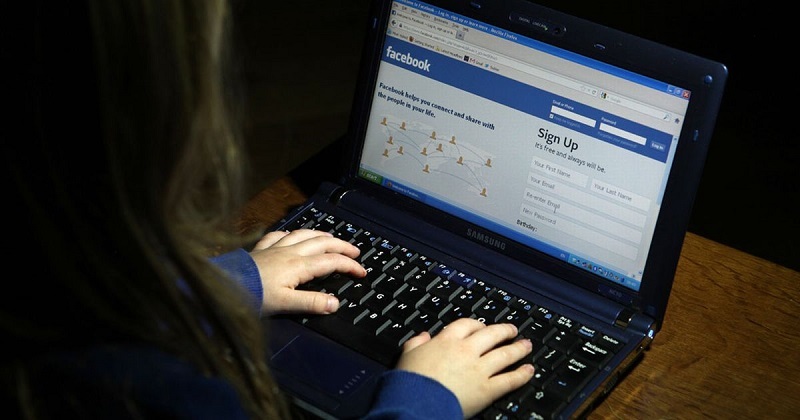 IFTTT is a free web-based service that allows users to create chains of simple conditional statements, called “recipes”, which are triggered based on changes to other web services such as Gmail, Facebook, Instagram, and Pinterest. IFTTT has a prime objective to provide user with a creative control of the products and applications he/she loves. Recipes are like simple connections between products and apps. Just like a recipe is something as “Send me an email if that particular user tweets on Twitter”. 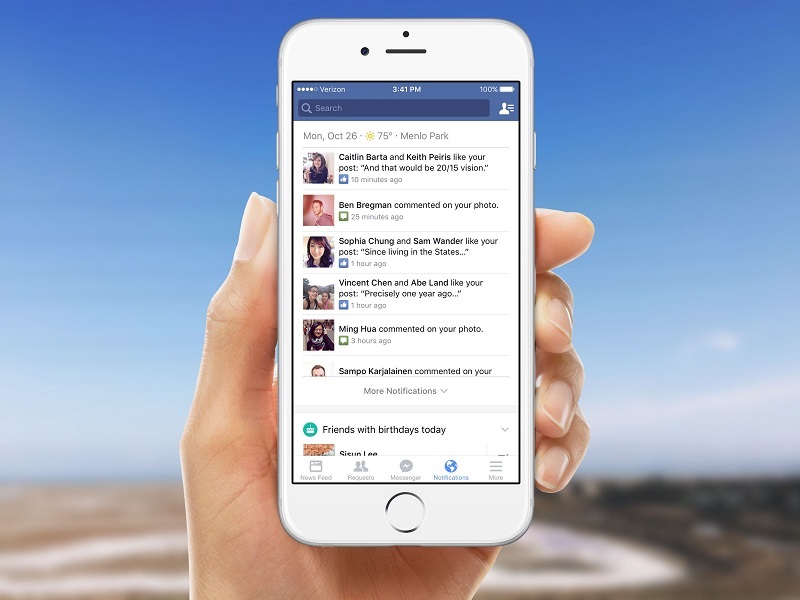 You can also use this service for saving Instagram photos as well as videos. All you need to have an IFTTT account, an Instagram account and a dropbox account. And with all these you are all set to download Instagram videos. This website is great if you are looking to download some specific videos from Instagram. 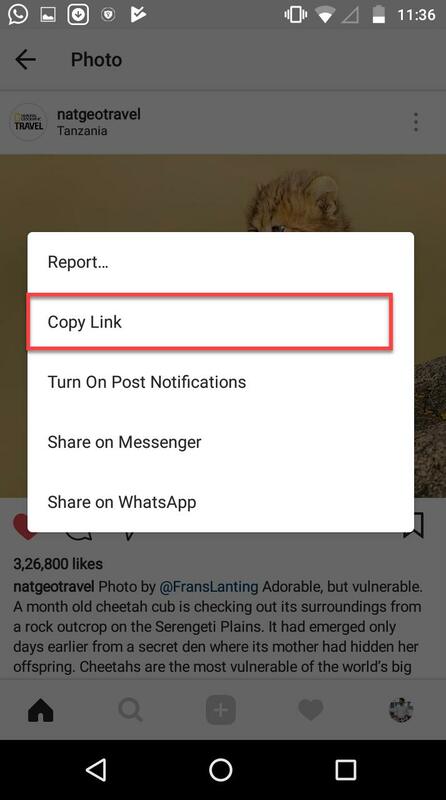 You just have to copy the URL of the video and paste it into the appropriate field of the website. After which all what you have to do is to hit the download button and follow the onscreen instructions. This way you will be able to download videos form Instagram using third party websites. There are some other webistes like InstaDown and many others. You can consider going for these also. 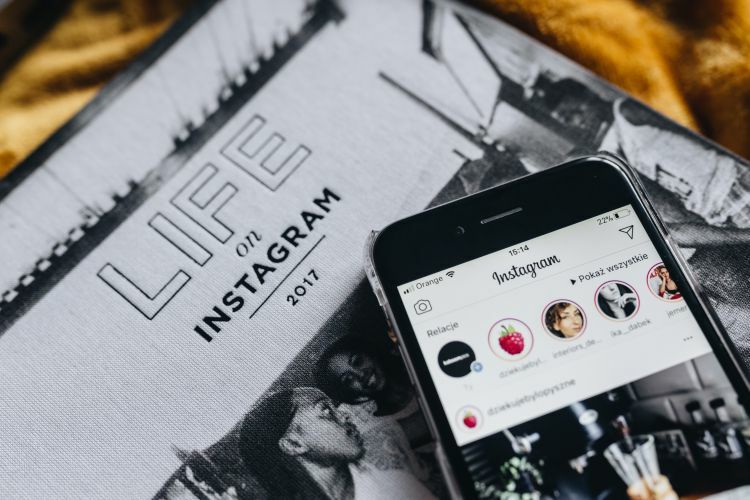 This marks the end of this article on “How to save Instagram photos?” We hope that this article has helped you in your quest about downloading photos from Instagram. 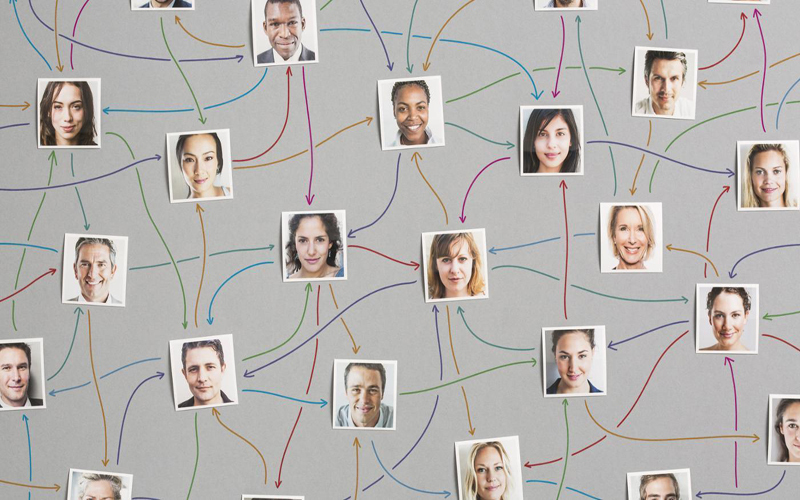 If it has helped you in any way then do spread the words by giving it social flares and sharing it among your peers. For more of such articles on Instagram, do not forget to visit this link. 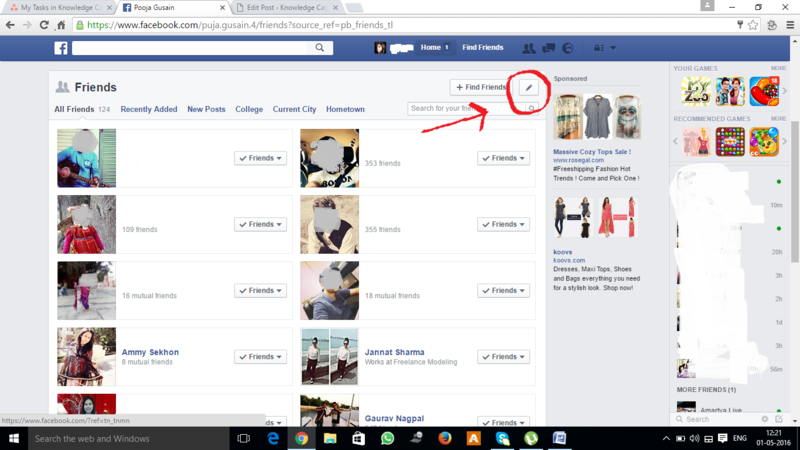 How to Remove a Tag on Facebook?